One thing that always irritates me is when someone asks to “pick my brain”. The reality is that people who are smart or successful that I know rarely do this – they usually just ask if they can buy some of my time to run some ideas past me. Occasionally I accept their offer and other times I just put it in the goodwill bank knowing that if I need to tap them for some help/advice at a later date, they’ll reciprocate. I’m not suggesting that I’m some super genius that people should feel fortunate enough to be able to even talk to and how dare they encroach on some of my time without first showing me the colour of their money. But, let’s be honest, I know the value of my intellectual property and knowledge. Again, that’s not arrogance, I just recognize the amount of time, effort and money that I’ve spent learning what I know. 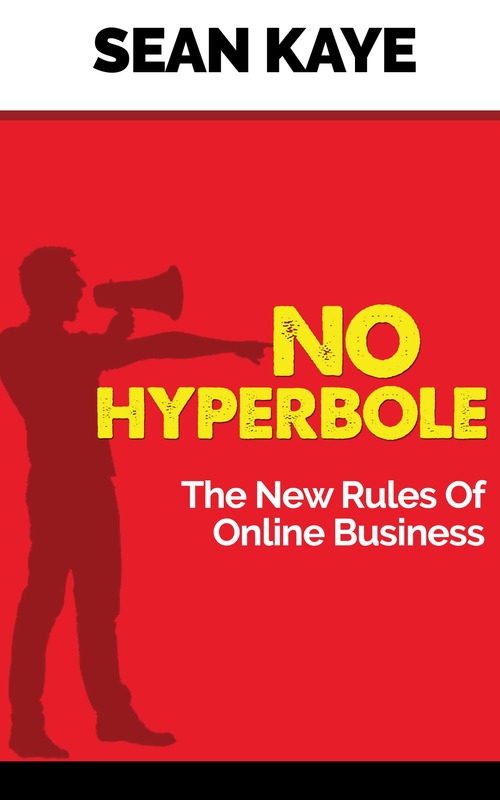 That’s not just about online marketing, it’s the same thing in my day job – I’m a consultant, so there’s an element of presales where I share some insights with people to help move them towards a more meaningful commercial engagement with my employer, but I don’t do FREE consulting. That’s a fine line and it takes some time to learn how to balance that without coming off sounding like a grub. Truth be told, most people grossly overestimate the value of what they know. They think that their special little take on motivation and mindset is unique to them (because they thought it up all on their own) and that they can’t just give it away for free. They turn everything they share publicly into a cliffhanger or an open loop so that you have to give them something in exchange for finding out the ending. They overvalue and overprice their information/content that they sell and either sell nothing or end up with disappointed customers who feel cheated. If you sell an information product for $2000 in today’s market, you better be doing something pretty exceptional. And I’m not talking about your lackeys and arse lickers telling you it’s “totes amazeballs” – I’m saying that you had BETTER have some kind of tangible benefit that the person will achieve by following your plan. Again, not fuzzy stuff, I’m talking about serious outcomes. I know one info product that sold recently for $2999 and the guys behind that could absolutely show dozens of people who’ve followed what they’re teaching that have had massive results. We’re not talking about luck here – this is a level of success that’s been repeated by a wide range of people around the world. But too many people are now selling “personal transformation” that is really just a bunch of woo-woo rubbish that’s all about “feelz”. If you are offering a program that helps you bring out someone’s inner unicorn and let their sparkle shine, that’s not worth anything. I’m sorry, but if your IP is all just a bunch of motivational fluff, it’s not IP. People like Tony Robbins can get away with being a motivational speaker and talking about life transformation, but there’s only one Tony Robbins. If your IP is something you “think” or “feel” it’s an emotion, not intellectual property. 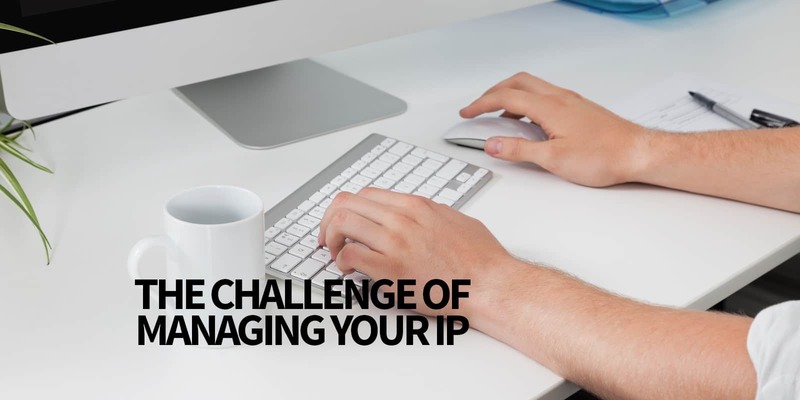 The other part of managing your IP that people run into beyond overvaluing stuff is what to give away and what to keep up your sleeve to sell. At this point, I will talk from personal experience. I do these emails every day and most people would suggest that I give away a lot of my intellectual property for free. I don’t really see it that way. I think there’s good value in these emails, but most of what I share are my thoughts, observations and opinions on things. I talk about the “what” and maybe even the “why”. But very rarely do I talk in depth about the “how”. It’s because the “how” is where the real IP is – that’s the thing that has required me to spend years to learn and countless thousands of dollars in personal training and personal development to acquire. For the most part, your IP relates to strategy and tactics about “how” to achieve an outcome and that’s what people will pay for. If you think about it, you can use the “what” and the “why” as your own form of presales – you can talk about what you know and why it’s valuable. That naturally leads into selling your real IP which is the “how”. Ultimately, your IP will be the most valuable asset that you build in your online business. There may be more tangible and sellable assets, but the one that helps you differentiate yourself and be better than everyone else is your intellectual property that you build and develop over time.